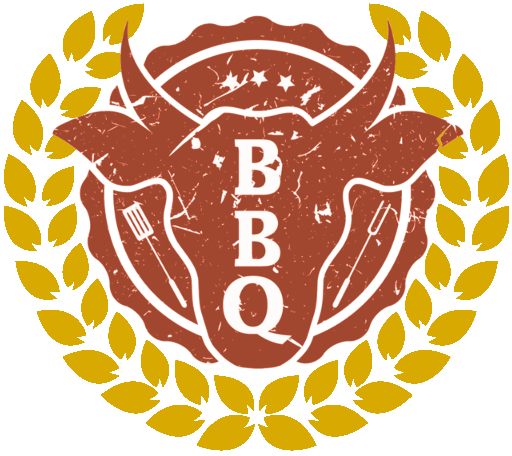 Real Texas-style and Southern-style barbecue. There’s nothing better and no better place to get it! of seasoning, our specially prepared meats are must a have! signed up for Hickory River’s Email Club! Real Texas-style barbecue. There's nothing better. And no better place to get it than Hickory River Smokehouse. Every cut of beef brisket, pork shoulder, turkey breast, pork loin and on-the-bone chicken are carefully selected and hand-rubbed with our signature spice blend. Then, we infuse them with real hickory smoke for our juicy, award-winning Texas flavor. It's all served-up with our own special-recipe sauce and our famous sides.